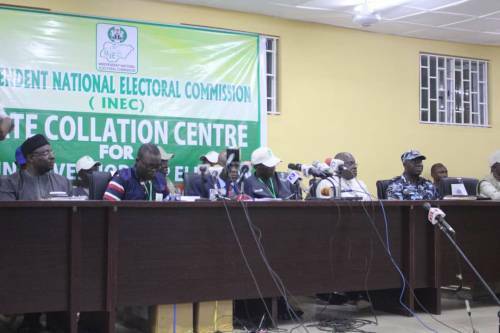 The Independent National Electoral Commission (INEC) began the announcement of results of the Saturday governorship election in Osun State late in the night in each of the 30 Local Government Areas in the state. INEC, however, announced that final collation of results will be done on Sunday at the state headquarters in Osogbo. Thus far, INEC has announced the council by council results of the last Saturday Governorship Election in the 30 Local Governments of Osun state. Ademola Adeleke of the PDP, Moshood Adeoti of the ADP, Gboyega Oyetola of the APC, Iyiola Omisore of the SDP and Fatai Akinbade of ADC were the major contenders. Below are final election results (of the major contending parties out of the 48 contested parties) from the 30 Local Governments in Osun as announced by INEC's Collation Officers at the State Collation Centre today.